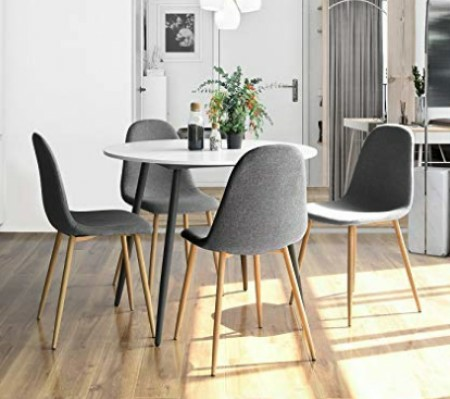 The Mesmerize Dining Room Package is a cost-efficient, Scandinavian inspired modern set, with sturdy Eiffel tower legs design, beautiful seamless interface between table top and table legs and a white molded plastic surface. 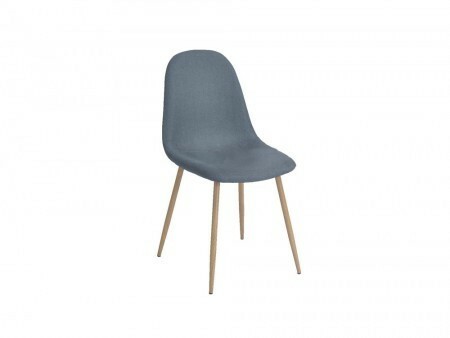 This ensemble is perfectly matched with our mesmerizing chairs, molded grey plastic seat with natural flared legs. 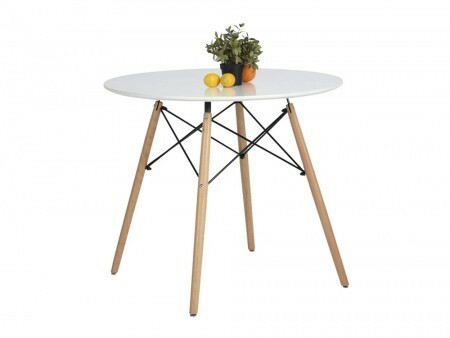 This lightweight dining set will elevate your space and give it the functional and stylish feel you are looking for.